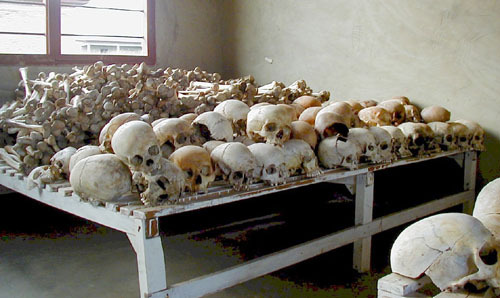 Since the 80s the Ugandan president initiated several wars to pursue his expansionist and African ambitions – he took power in Kampala in 1986 after a long guerrilla war that killed hundreds of thousands of Ugandans. It was at the guise of the Pan African Congress of April 1994 in Kampala that he started the first big step of his regional military strategy by facilitating the assassination of two presidents, the Rwandan Juvenal Habyarimana and Burundian Cyprien Ntaryamira respectively on April 6th 1994. 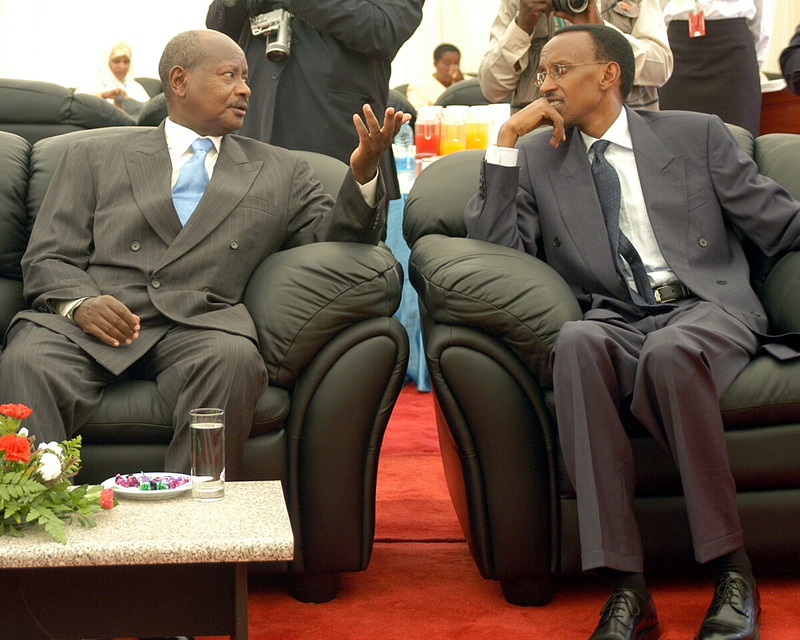 20 years later, the Ugandan president with regional allies affirm that they can go even further in their campaign. “We are now much stronger in every sense of the word: politically, militarily, socially and economically.” This was his declaration in Kigali on April 7th, 2014 during the 20th commemoration of the Rwandan genocide. The statement obviously deliberately ignores the genocides war crimes and crimes against humanity they had to commit in the entire region to become what he states them to be today. For those who have followed closely his political journey, they know how he has become a master of deception, and that perhaps explains his longevity in power but also his special relationship with the neo-colonialist forces which can match his policies of deceit. 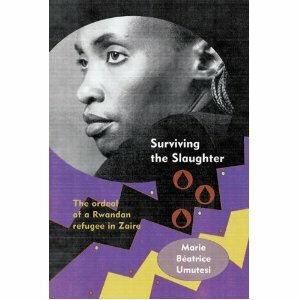 This is an extract from the book of Marie Beatrice Umutesi – Surviving the Slaughter – the ordeal of a Rwandan refugee in Zaire – starting from page 3. It is part of the author’s prologue. The story she tells all along her entire writing is her journey during the perilous period of the recent Rwandan history which stems from 1990 in her native Byumba of northern Rwanda to 2000 when she manages to leave Kinshasa in the Democratic Republic of Congo. 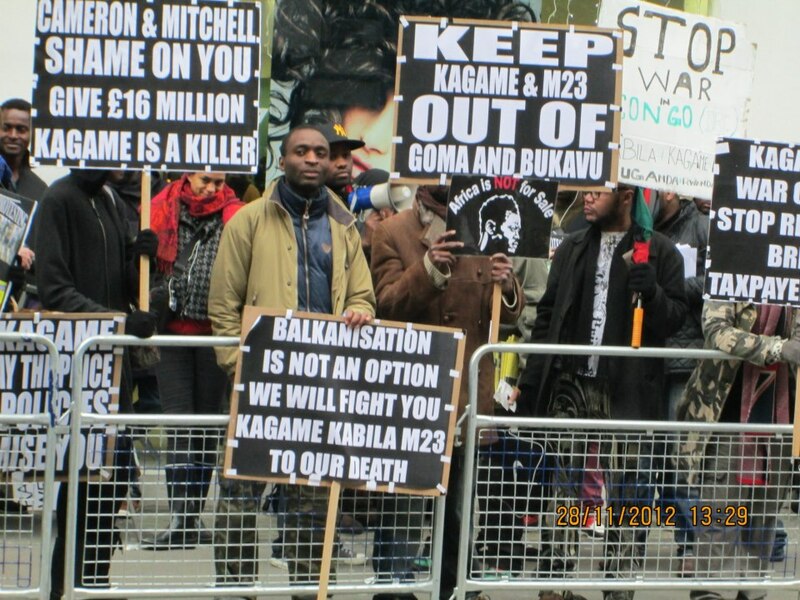 Rwanda: political uncertainty and organs’ trafficking! This means that the Hong-Kong based company which is today valued at 163 billions $ will start trading its stocks or shares on the stock market from Thursday September 18th. What does this mean for AFRICAN middle class and others based on the continent with wealth to invest in a technology company like Alibaba? It means not only to be able to benefit from any financial return it generates, but also to have a foot in the technological sector and be able to gain knowledge that could empower the continent for a better image in the world. It will be in New York where the IPO roadshow will kick off. Those who can invest, please get in touch with your banker and ask them how to buy Alibaba stocks on time before the marketing launch of its shares.